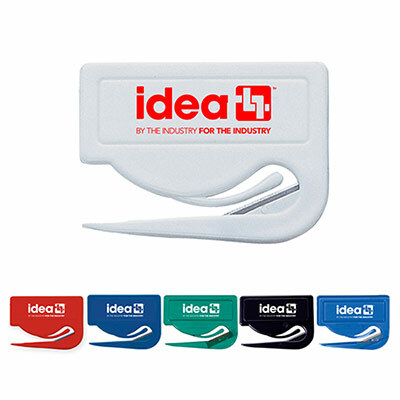 PROMOTIONAL LETTER SLITTERS & OPENERS CAN HIGHLIGHT YOUR BRAND AT OFFICES AND HOMES! 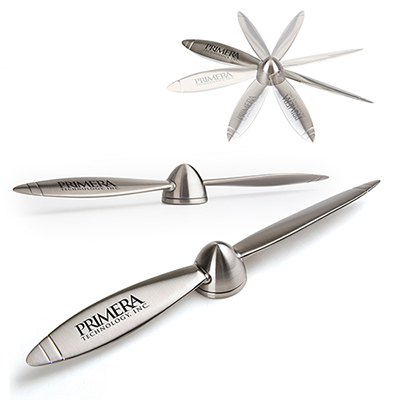 Early letter openers looked like small knives! They were crude but got the job done swiftly. 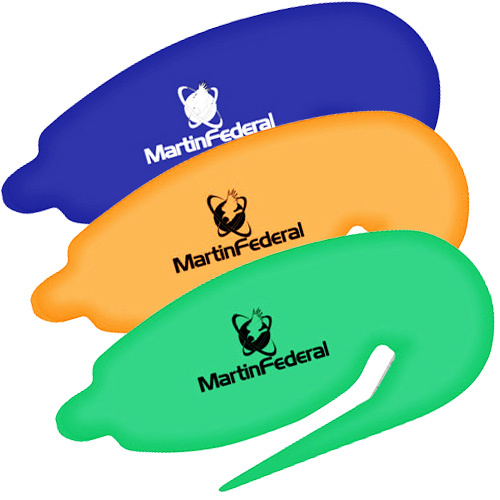 As years passed by, letter openers became available in a variety of shapes, colors and sizes. You will find the best among them on this page. 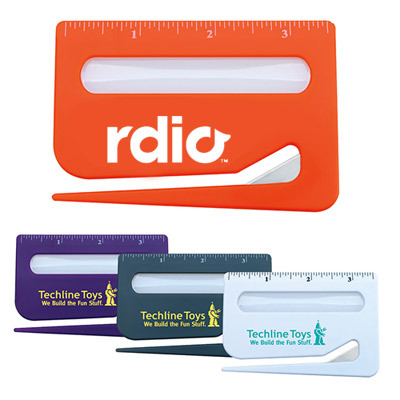 Our letter openers have been popular as giveaways for some years now. 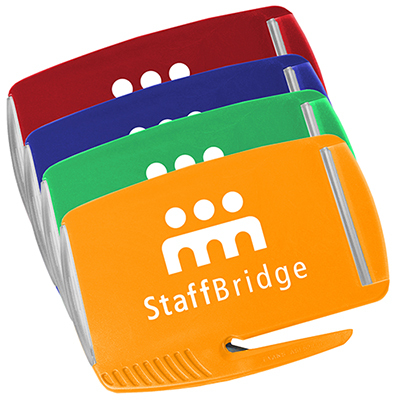 They are useful tools at the office, helping people open and view documents in a better fashion. 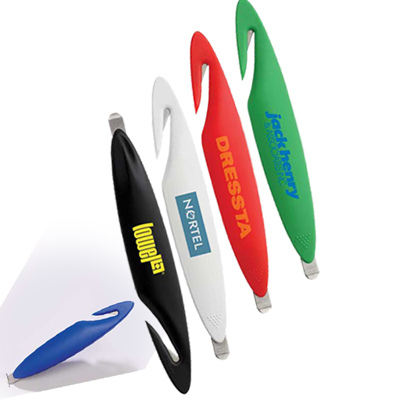 Here’s why you should opt for our promotional letter openers: they are visually appealing giveaways that offer an impressive imprint area. 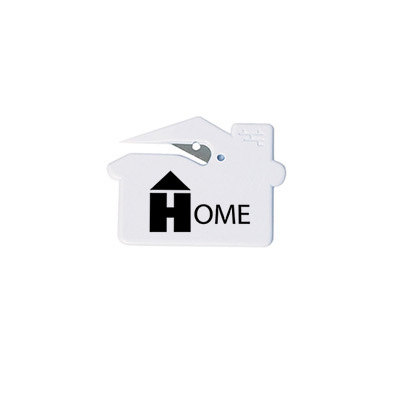 They offer good functionality. 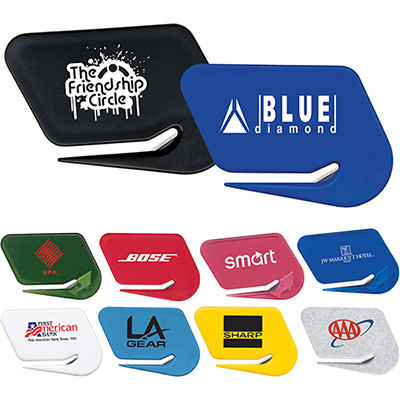 For example, you will come across openers that double up as screen wipes and business card holders! 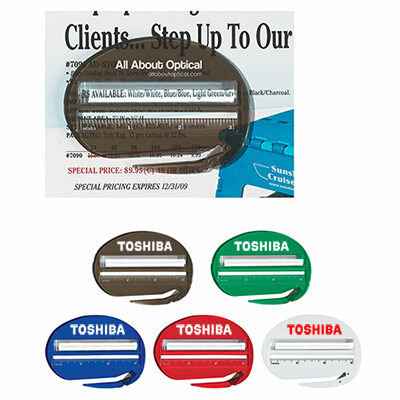 They are available in different shapes that can immediately capture the recipient’s attention. 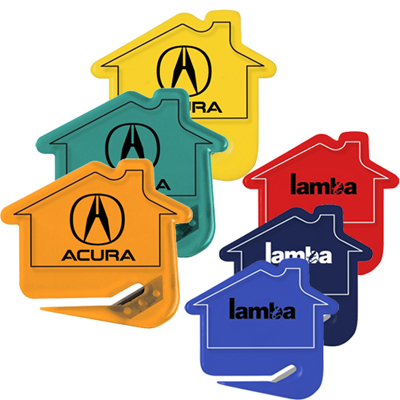 They are economically priced. Most of these products are priced under a dollar! 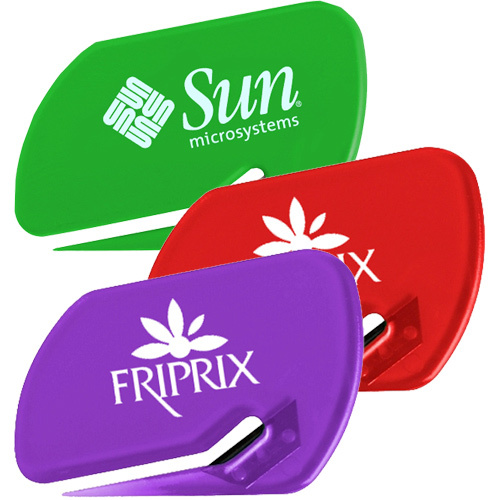 Need more insights on these products? 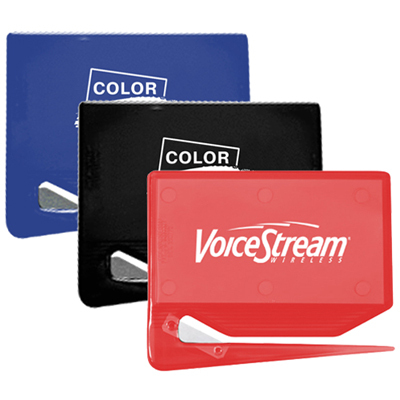 Our team will provide you with excellent tips on how to use these products to highlight your brand!